Cellucor M5 Ultimate was created. Alpha Lion Lions Blood was created. LG Sciences Mystato was created. Blackstone Labs Myo-Stack was created. DAS Labs Phosphatidic Acid was created. Metabolic Nutrition Myogrow was created. Killer Labz Predator - Pro was created. Outlier Nutrition Epi-Pure was created. 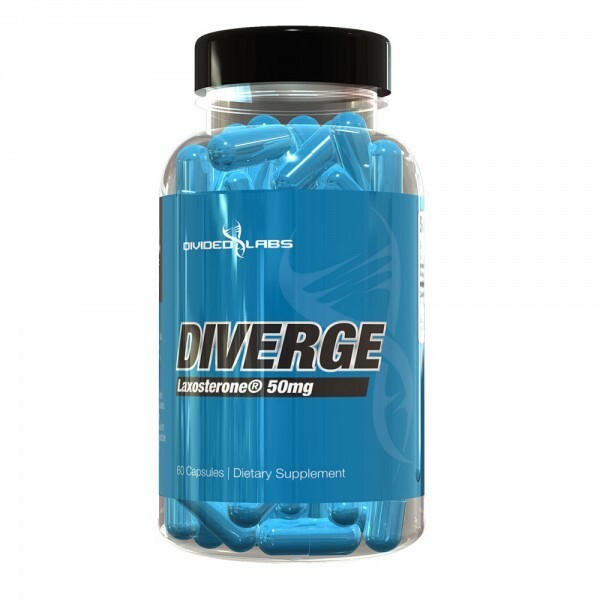 Outlier Nutrition Laxo Xtreme was created. MuscleTech Muscle Builder PM was created. Advanced Muscle Science Trenavol was created. 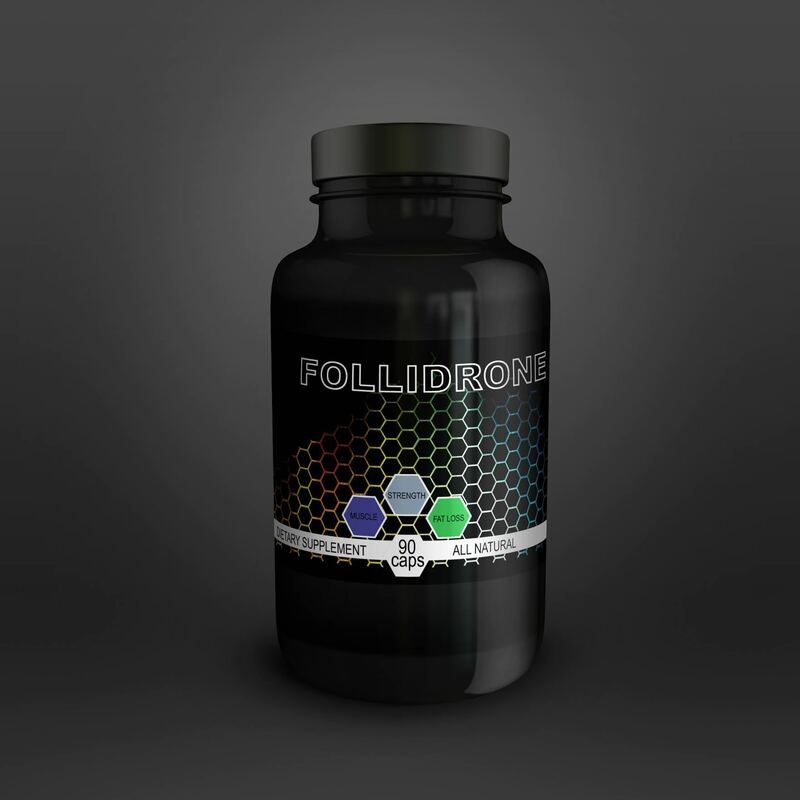 Serious Sports Nutrition Rapid Mass was created. Lecheek Nutrition P-X4 was created. eFlow Nutrition Endogenin was created. Steel Supplements ADA2Bolic was created. 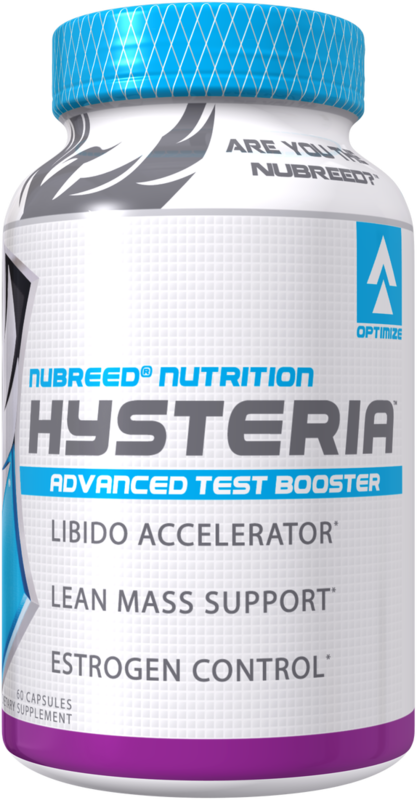 Ultralab Nutrition Anabolic Activator was created. 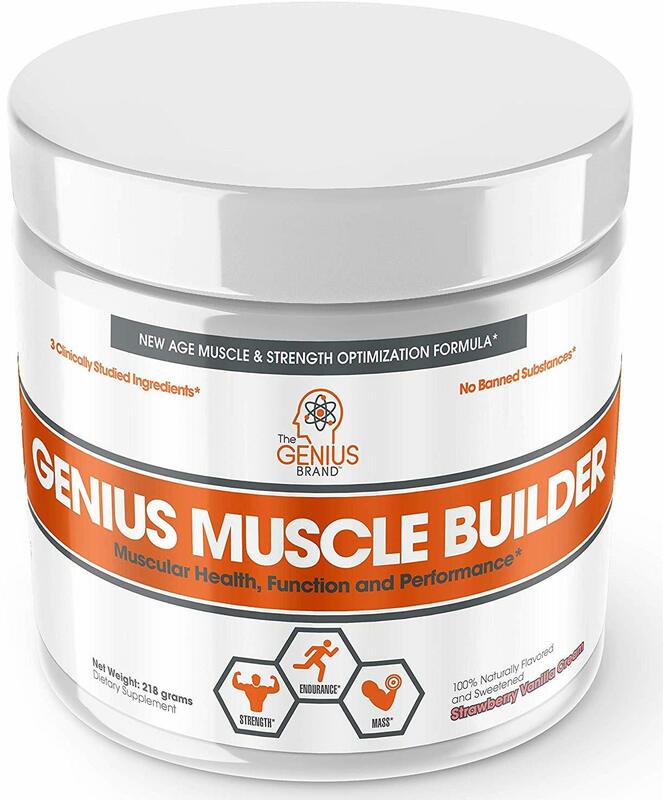 The Genius Brand Genius Muscle Builder was created. MyoBlox Supra Micro Peptides was created. Outbreak Nutrition BUILD was created. Blackstone Labs Halo Elite was created. MPA Supps Pharmgrade Platinum-PA was created. 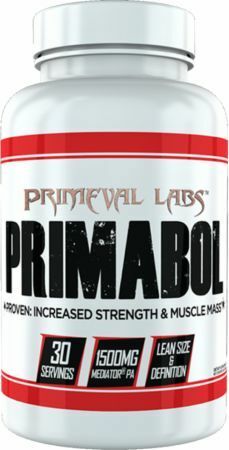 Primeval Labs Primabol was created. Olympus Labs K1ngs Slayer was created. Black Lion Research Vector was created. High Performance Nutrition PA(7) was created. BPI Sports A-HD Ripped was created. Dedicated Nutrition Enigma was created. Aviva Nutrition Mass-Terone was created. Vaxxen Labs Axxis Mass Agent was created. Xcel Sports Nutrition Silverback DNA was created. Xcel Sports Nutrition Reaper DNA was created. Anabolic Science Labs Insulbolic was created. Innovative Labs Cyanozine Anabolic was created. Antaeus Labs Hydra Head Six was created. Core Nutritionals 5-AT was created. Supreme Sports Enhancements Genevar was created. Olympus Labs Massacr3 was created. Repp Sports Laxogenin+ was created. 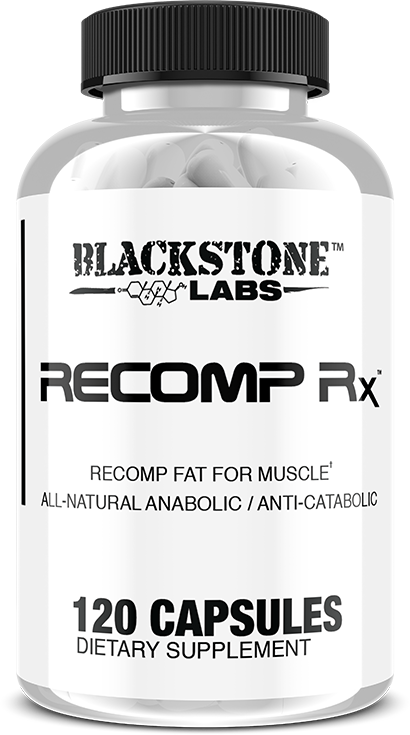 Blackstone Labs Recomp Rx was created. Performax Labs MassMax was created. 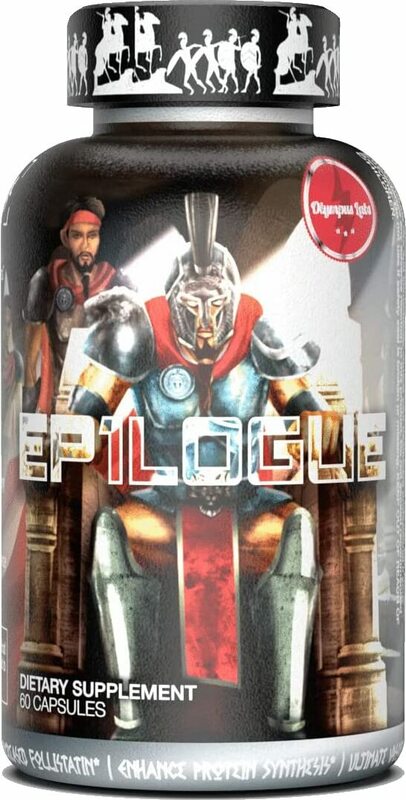 Olympus Labs Ep1logue was created. 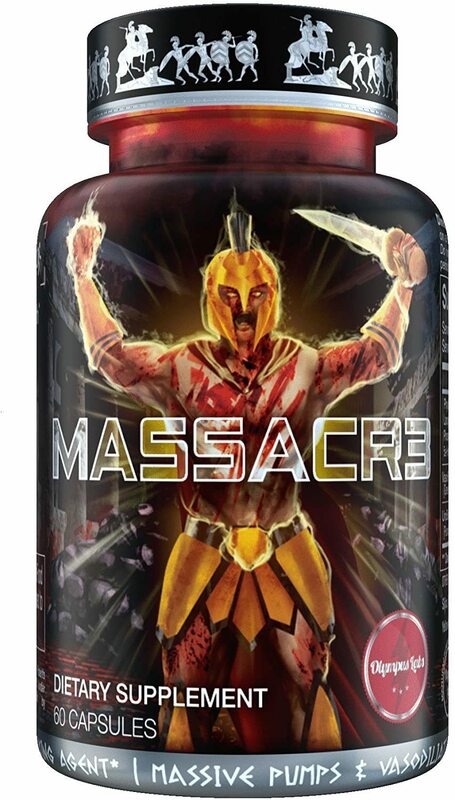 MuscleTech Mass-Tech X5 was created. NTel Nutra Alphazine was created. Primeval Labs Primavar: A Highly-Dosed Laxogenin Capsule! 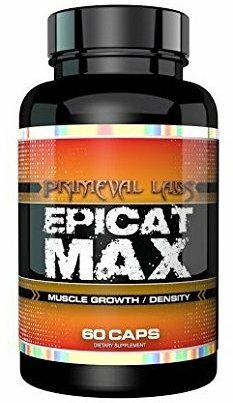 Primeval Labs continues its hot streak with the release of Primavar, a natural muscle-building supplement containing 125mg laxogenin per capsule. Primeval Labs Primavar was created. 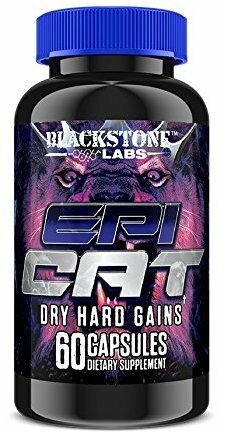 TLM Research EpiCUT Muscle was created. TLM Research LaxoGain Muscle was created. Hi-Tech has released their very own plant-powered muscle builder in Laxogenin 100 featuring Cyclosome Delivery Technology and a great price! Hi-Tech Pharmaceuticals Laxogenin 100 was created. CEL Epi-Plex is a premium quality epicatechin supplement that delivers a full 300mg dose in each capsule. Sparta Nutrition Laxo-50 was created. Body Performance Solutions Brawn was created. Osta-Plex is the industry's first legal SARM product courtesy of the prohormone leader Hi-Tech Pharmaceuticals. It contains two new phyto-SARMs! Ecklonia Cava is a super seaweed that exerts a number of blood sugar benefits ideally suited for those looking to lose weight and build muscle! Performax Labs MassMax XT is a new natural muscle building supplement that also helps reduce fat, boost protein synthesis, and increase appetite! 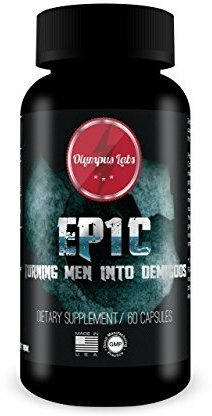 Olympus Labs Or1gin is a revolutionary muscle builder meant to increase your gains naturally by helping you stay hungry to get in all those macros. 1-AD by Hi-Tech Pharmaceuticals is the "milder" 1-DHEA / 1-Andro supplement that is great for beginners or anyone stacking with 4-Andro ("wet cycle")! Equibolin from Hi-Tech Pharmaceuticals is the next new legal prohormone that goes from 1,4DHEA to 1,4Andro to Boldenone - with advanced delivery! APS Androbolic 250 is a heavy hitting prohormone supplement from APS Nutrition that helps build muscle no matter how old you are. Str3ngth Unleashed from Olympus Labs is a revamped Laxogenin supplement with improved bioavailability/absorption thanks to PhytoFUSE encapsulation! Laxosterone is the most trusted form of the plant steroid Laxogenin, or 5a-Hydroxy-Laxogenin, made by Bestcom Biotech. We have research to prove why! Today's talk of the town: the USADA/WADA placed iSatori Bio-Gro on the banned substances list since it contains colostrum.. a banned substance. Sign up for future Anabolic news! Click the button below to sign up for future Anabolic news, deals, coupons, and reviews! Sign up for future Anabolic deals and coupons! Click the button below to sign up for future Anabolic deals, news, and coupons! Subscribe for more Anabolic news and alerts! Subscribe to PricePlow on YouTube or click the button below to sign up for our latest Anabolic news and reviews! Aug 15, 2017Primeval Labs Primavar: The Highest-Dosed Laxo Capsule on the Market! $36.05 This is a Buy 1 Get 1 FREE offer! $79.95 This is a Buy 1 Get 1 FREE offer!